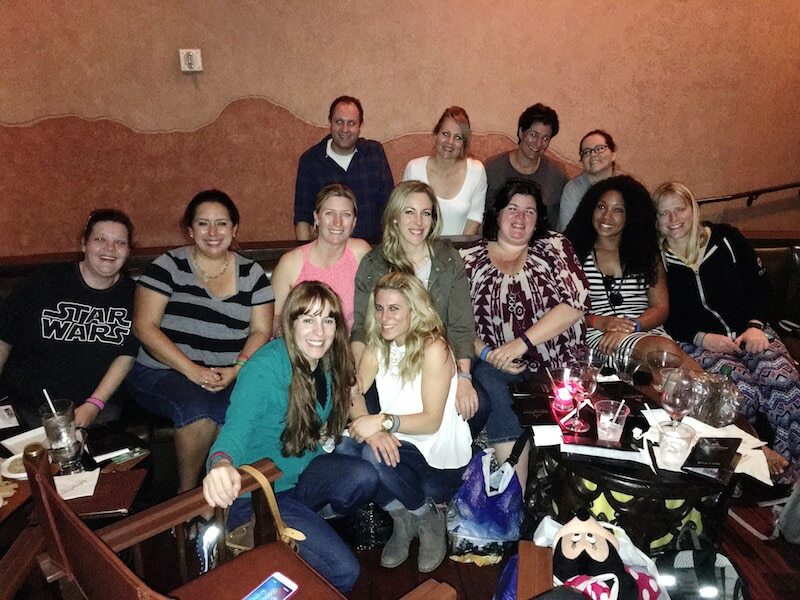 I spent the last week in Disney World with 24 other bloggers celebrating everything Zootopia! The new film is set to release in theatres on March 4th. 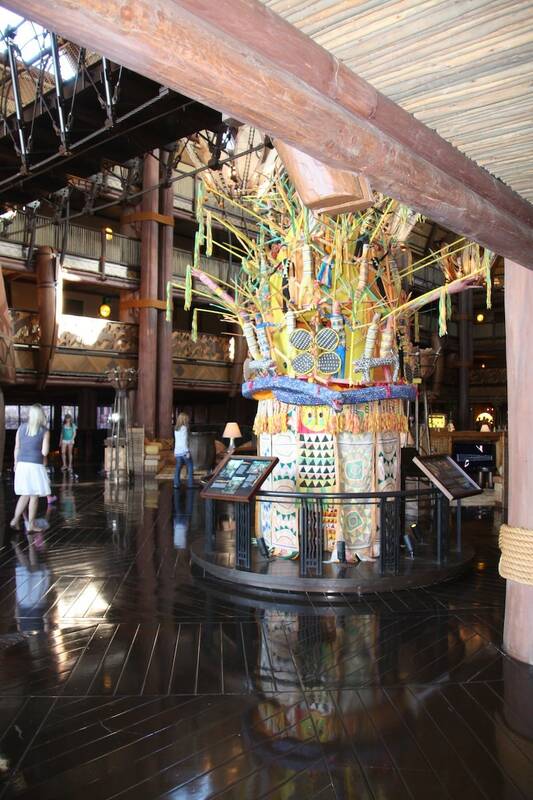 What better place to rest our heads than… Animal Kingdom Lodge? Got us right in the mood for a roaring good time. (See what I did there?) 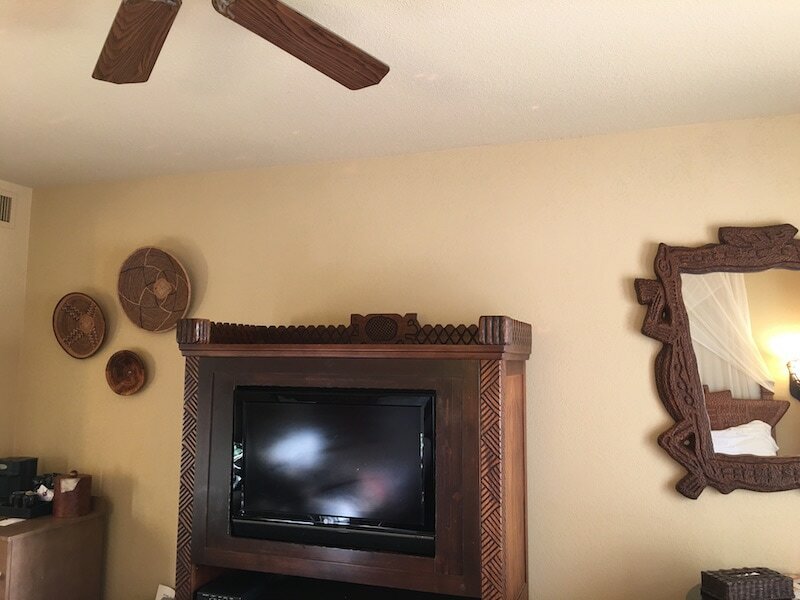 If you are looking to read an Animal Kingdom Lodge review, you came to the right blog. I wanted to share a little bit about my experience and show you what it was like to stay at the Disney hotel for a few nights. As soon as you hop off (I’m going to do this throughout the entire post – so just get used to it) the Magical Express from the airport and walk onto the property, you are whisked away to another location. Disney left no African stone unturned! Every detail told a story and it was one I couldn’t stop reading. 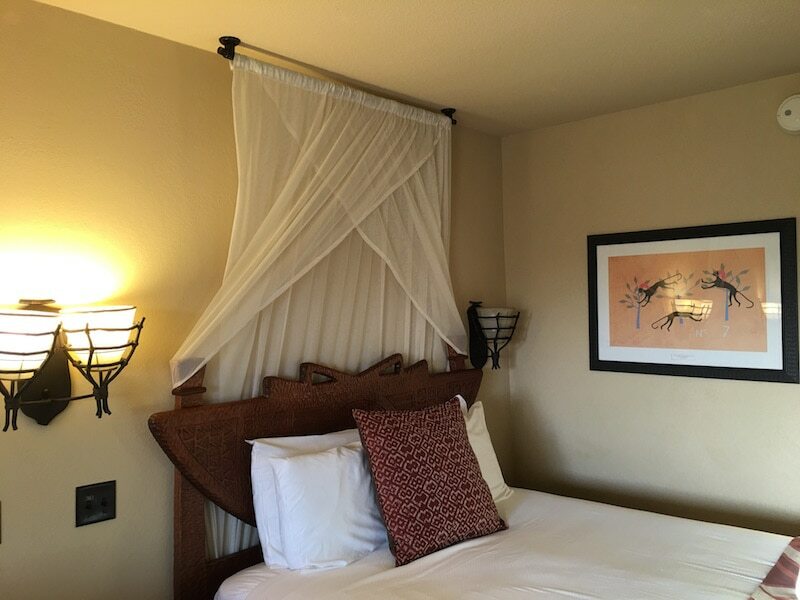 Even your walk to your room feels like an adventure! Traveler’s Tip: When booking your room, be sure to ask for a “Savannah view”. 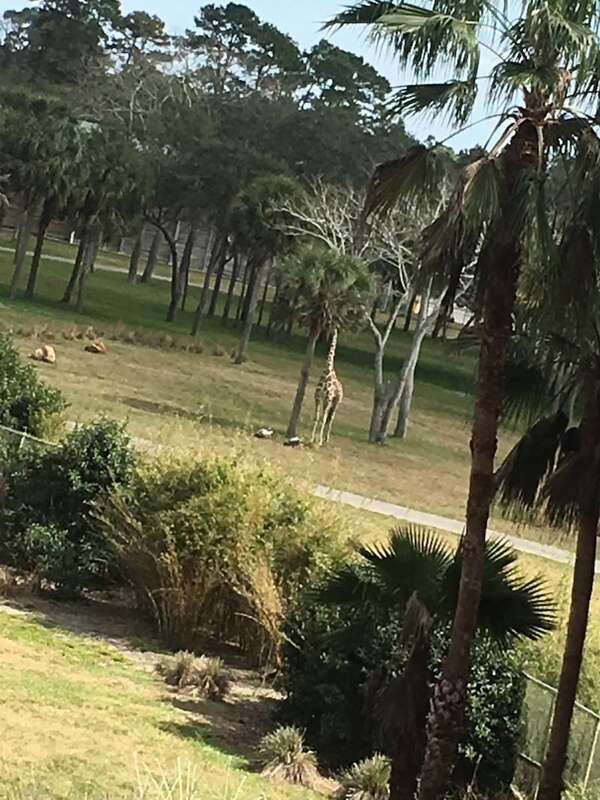 I asked at check in and they were able to offer me a “partial view” which was super amazing because I woke up every morning to the giraffes eating! I wasn’t dead center, but I could still enjoy the moment. Here’s a little video in case you want to see the giraffes in motion. 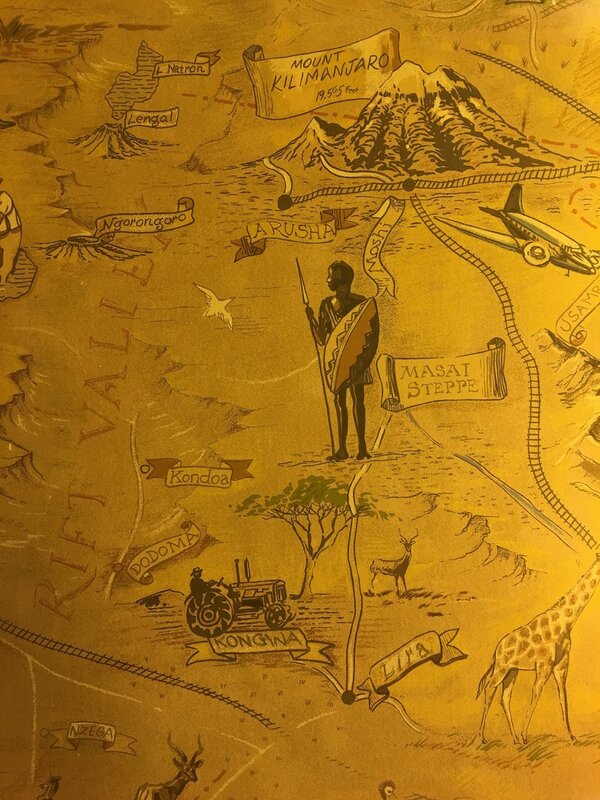 The room itself feels like you are on safari. I love the feel of the mosquito nets above the beds without the fear of actually being bit by mosquitoes. I always tell people that I like the “Disney version” of things. This is the PERFECT example. It’s like I was in Africa without all the traveling and required shots. Kids and adults alike will enjoy exploring the rest of the space – every inch of your hotel room keeps with the Animal Kingdom theme. From the wallpaper in the bathroom to the pottery hangings in the bedroom. Most areas throughout Walt Disney World Resort are accessible by complimentary bus transportation. Enjoy complimentary transportation and luggage delivery to and from Orlando International Airport. Learn more about Disney’s Magical Express. 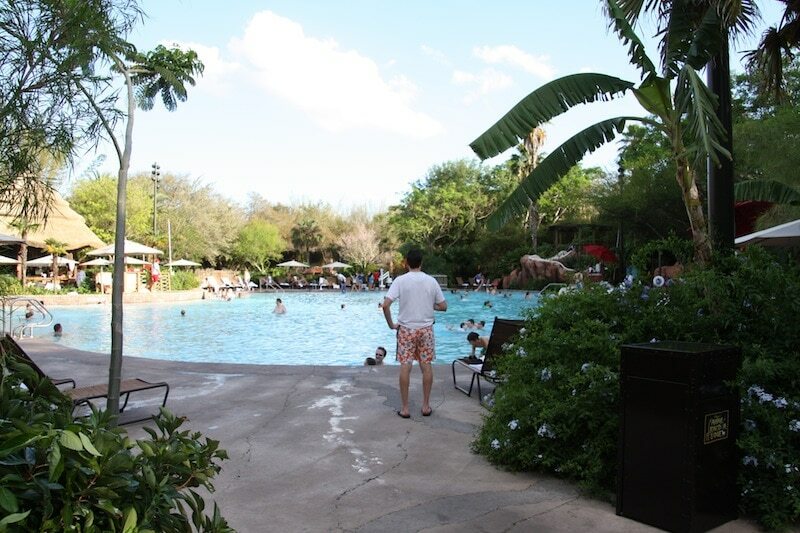 Theme park souvenirs can be delivered right to this Resort hotel at no extra charge. Service your spirit at Zahanati Massage & Fitness Center, a workout facility featuring equipment, massages and more. 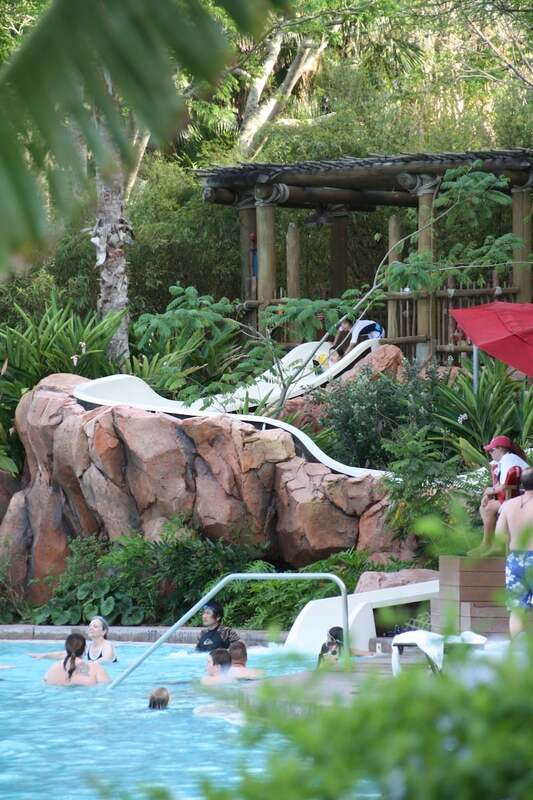 Whether you are going with a huge group like I did or if you are going with your significant other for a great getaway of your own, the Animal Kingdom Lodge will have you covered! My friends and I would meet for drinks at night at the Lounge right off the lobby after a long day out at the parks and we had a ton of fun! But there was so much more being offered on property as well. I’m talking …. 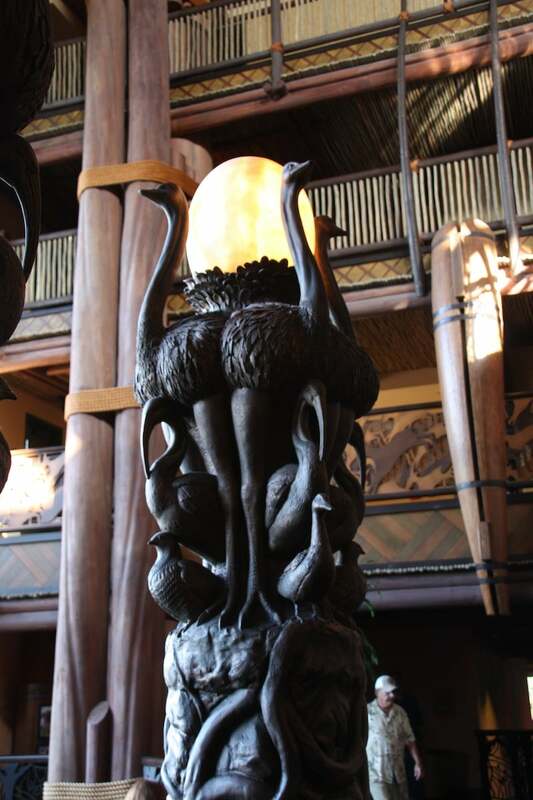 Jambo House Campfire Activities – old fashion fun like marshmallow roasts! 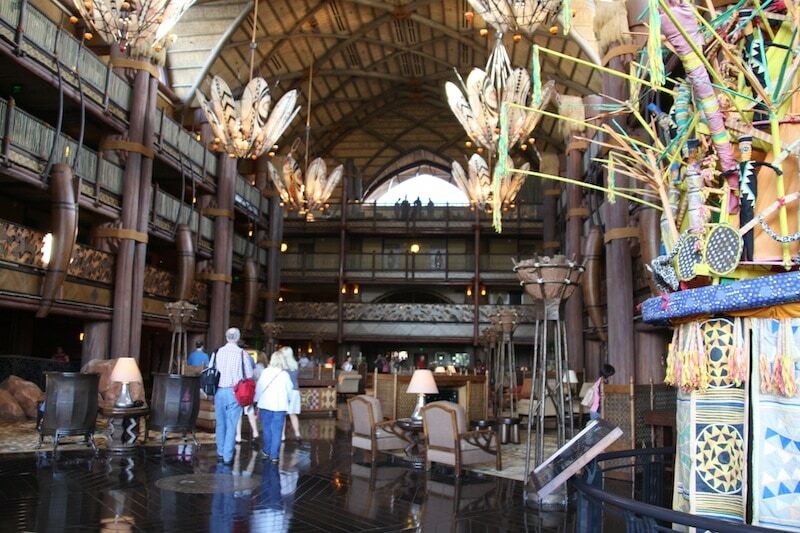 Click here to learn more about the Animal Kingdom Lodge. And be sure to MARK YOUR CALENDAR for Zootopia! Hitting theatres on 3/4. I’ve seen it and it’s SOOOO GOOD. Review coming up! Great for everyone in your family -grandma down to your little 3 year old. Want To Read All The Coverage I Wrote About The Movie? * Disney invited me to Orlando to attend the press junket for Zootopia. Travel and accommodations were provided.